A limited release gin designed for the perfect g&t in mind! Locally-sourced and sustainably-harvested native botanicals are added to traditional gin botanicals and Bergamot to provide a long citrus finish. 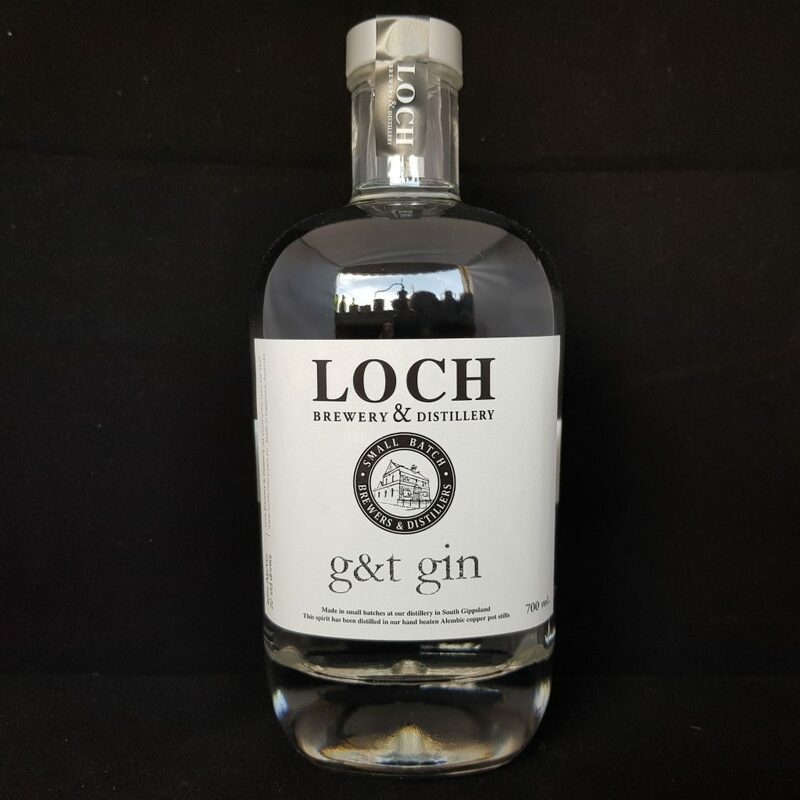 Limited release gin designed for the perfect g&t in mind! Leading with juniper & mountain pepper berry on the palate, it progresses to a full citrus finish.